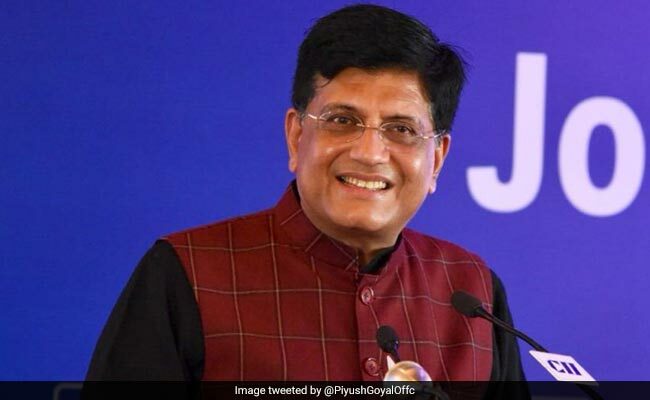 While crediting the Prime Minister with taking up the problems of the housing sector, Mr Goyal said “The Prime Minister guided us that we must relook at the GST structure. We have been having extensive discussions and last time probably we would have been able to finalise it but for some different view points came out from different quarters which was natural but somewhere you have to come at a consensus. “I think what the GoM on Housing has decided on the final consensus, I am confident, you will support that and very soon the GST Council meeting has been called for and I am sure the solutions will come out and you all can benefit out of that. Some of you may feel at disadvantage of about 1-2 per cent. The industry is of the view that people are staying away from investing in property due to heavy taxes. A builder said at 12 per cent GST, if the cost of a house is Rs. 1 crore, buyers have to pay Rs. 12 lakh as tax plus 6 per cent stamp duty and registration, which means the customer ends up paying Rs. 1.20 crore which is a huge amount. It also meant under-construction real estate market was facing troubled times. The industry wants to revive the under-construction market facing the maximum pressure.